Hi everyone! I know it's been a while since I posted on this little blog but I am still here! I hope you all had a lovely time celebrating Christmas and New Year. Now it doesn't seem like five minutes ago since I was writing my goals for last year, yet here we are in 2019 already! 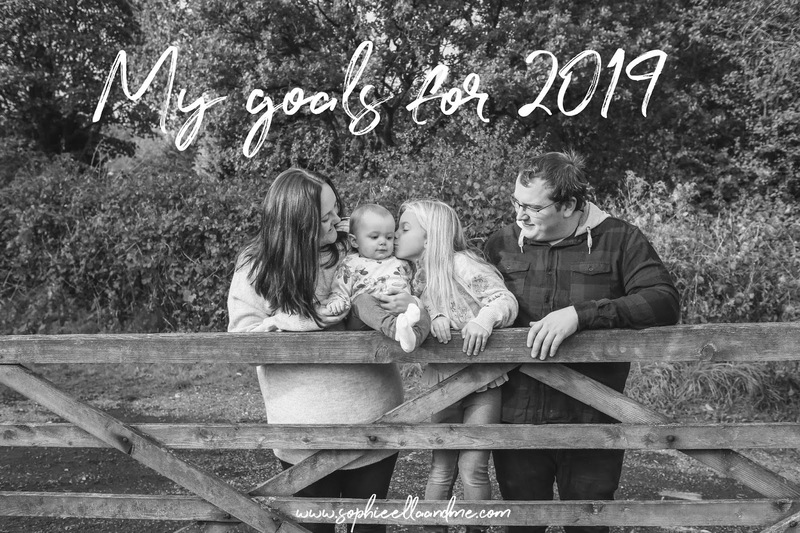 I had a look back at my goals for 2018 and although I didn't achieve them all, I managed a few of them which I'm really pleased about. 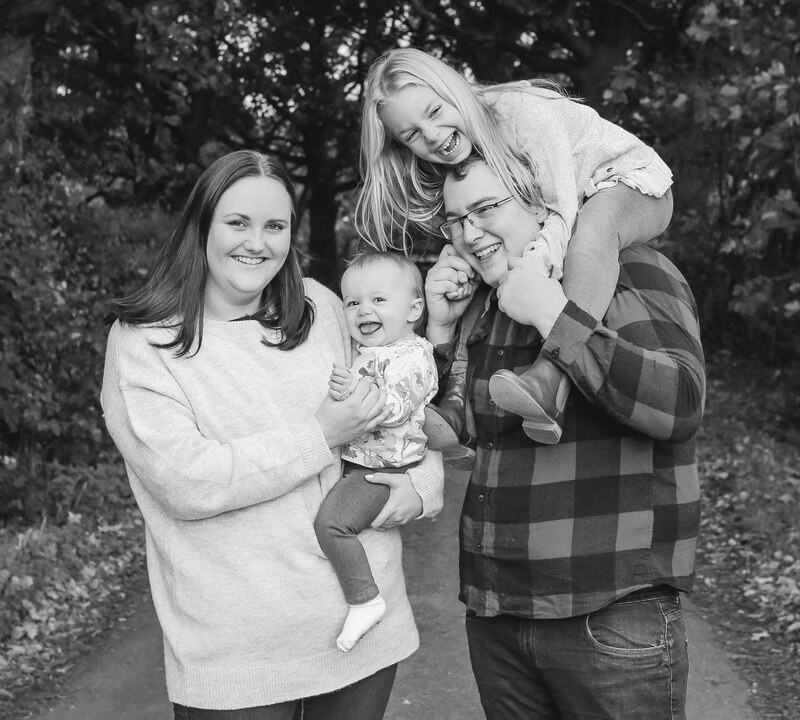 I started my Slimming World journey again and have lost four stone so far, I try and look after myself too and wear make-up a lot more and we also bought a house (which we're hoping will finally be finished next month!). I want to lose another 2 stone to get to my target weight and then maintain it for the foreseeable too and not return to my old eating habits. This past year I have hardly taken any photos or even picked up my camera, so this year I would love to get back into taking photos again. I want to keep on top of everything - including housework, cleaning, de-cluttering the house and cooking. Another goal similar to last year, however I'd love to save up and maybe go on holiday somewhere. I'm absolutely desperate to take the girls to Disney. This little blog has been neglected over the past year, as we've been a bit all over the place moving etc. but I don't want to give it up. 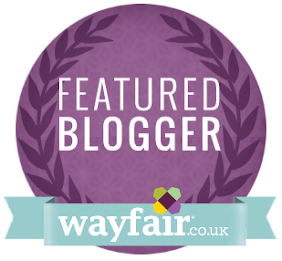 I'd love to share more personal posts, as well as interiors (which is a big passion of mine!) and maybe some fashion/style posts too! So there you have my goals for this year. I'd love to know what you're aiming to achieve this year too!